Hotel Posada La Comandancia, Melo. Information, Photos and Reviews. Hotel Posada La Comandancia offers pet-friendly accommodation in Melo. Rooms have a flat-screen TV. Certain units feature a seating area for your convenience. All rooms are fitted with a private bathroom fitted with a bidet and shower. Nobody has reviewed Hotel Posada La Comandancia yet, Be the first. You are submitting a booking enquiry. 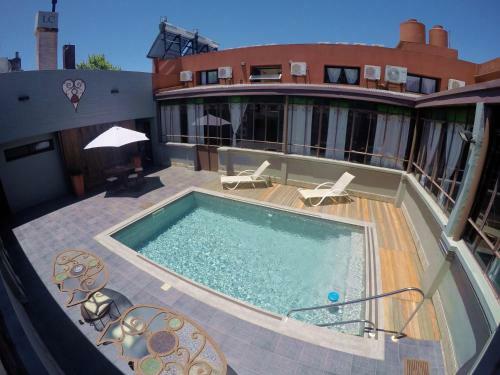 Hotel Posada La Comandancia will then contact you by email with details of availability and prices.